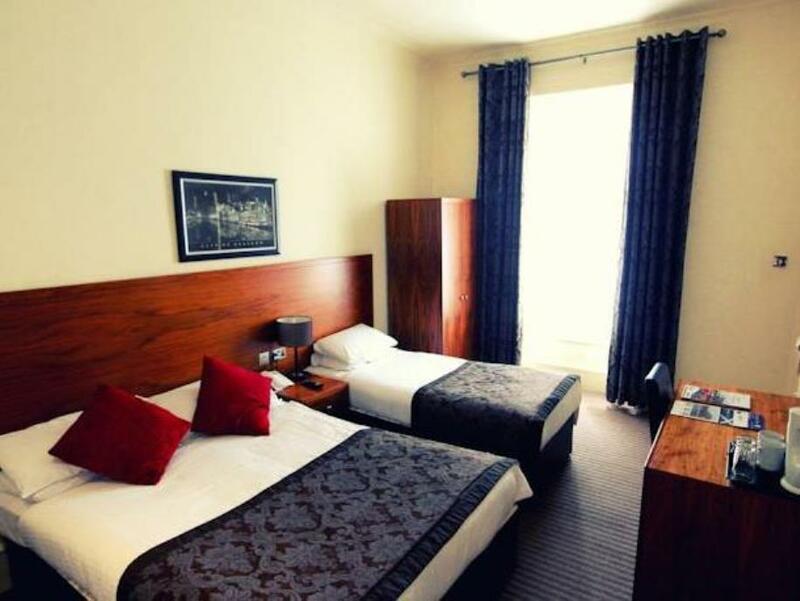 Hotel is very well located in the city centre and offers outstanding value for money. My room was very large with all essentials included, as was the generously sized bathroom. Stayed in a room located on the fifth floor which supported a quiet night’s sleep although the walls between rooms must be reasonably thin as a neighbour started playing irritating music quite early in the morning which was easily heard. This didn’t impact my stay but may have effected others that look for a longer lie. Unfortunately didn’t have time to take advantage of the inclusive breakfast but I’m convinced that I’ll be back to stay again so will get that chance! Fab hotel close to train station very central. Hotel room very large and bathroom too, came with towels and toiletries. Tea and coffee, iron. View not so good but im not here to look out of the window. Hot breakfast fresh and plenty to choose from and dining room staff happy to help. Hotel decor is lovely. Overall i couldnt fault the hotel for the cost. Thanks. 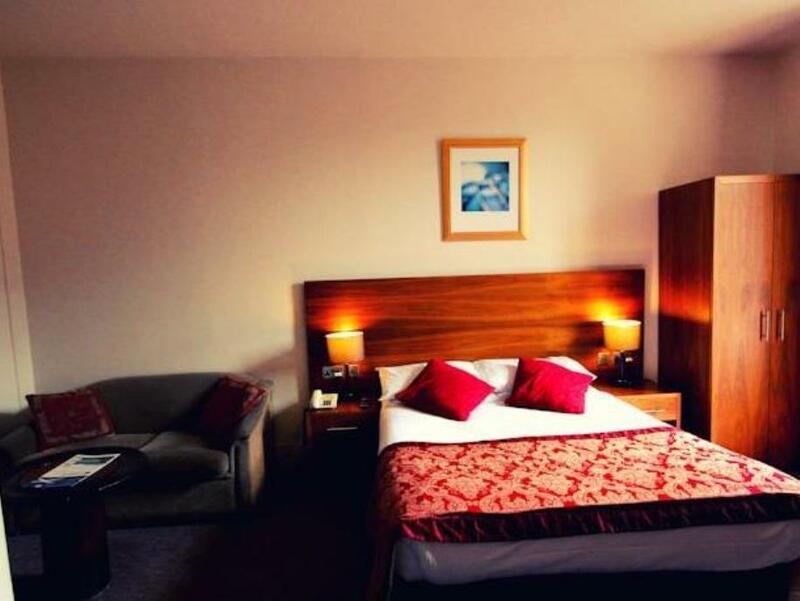 Looks nothing from the outside,but large on the inside.Rooms very spacious and spotless,staff very friendly.Nice dinning room for excellent buffet breakfast, this was our second visit to this hotel and would not hesitate to go back. I have stayed at this hotel quite a few times. It’s reasonablly priced, staff have always been helpful and there is a great choice at breakfast. 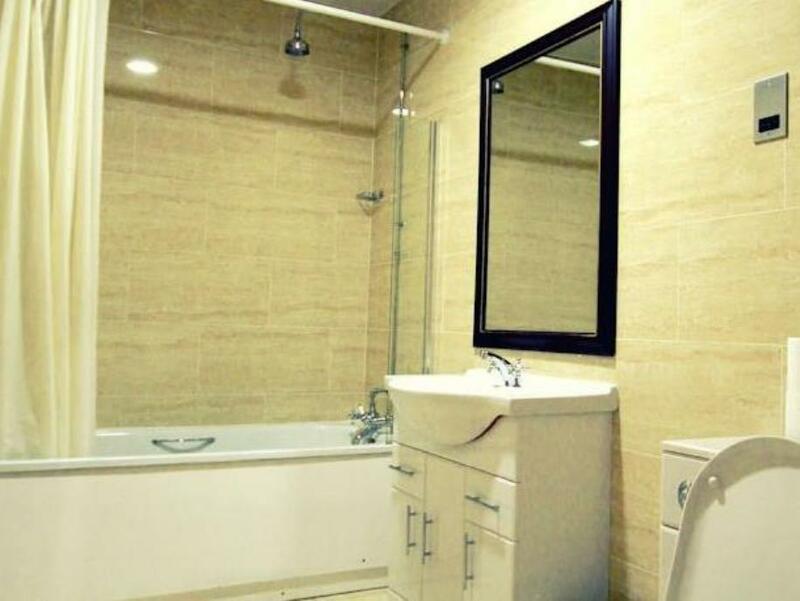 Toiletries; hairdryer and Tea/coffee are also provided. Its not a 5 star hotel but it’s all you need and It suits me fine. Room window wouldn't stay open (old sash window and no catch) shower curtain dirty and mouldy at bottom, and toilet seat broken. Bedroom was clean. Breakfast buffet had no covers on food so was barely warm and eggs were also very hard. Fourth time here always a good experience. Windows had gaps around the frames, and not double glazed, so every bit of noise from outside was very loud, we were on the fourth floor and next to a room that the dirty laundry stored and was half in and half out spilling into the corridor, and that would have made it difficult to squeeze past if we had big suitcases. Breakfast was good and breakfast staff nice and polite but the same cannot be said for girl at reception (not Scottish) no friendly "hello and enjoy your stay" and spoke so fast my aunt never picked up a single word she said, and when leaving not even an acknowledgement or good bye. That said it's OK for one night stop over. 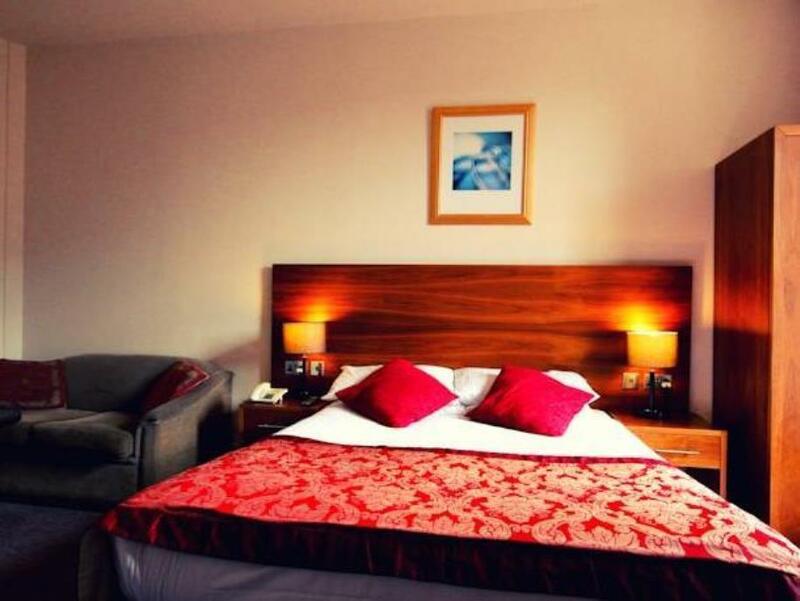 Location, comfort and value for money are the charms of this hotel. 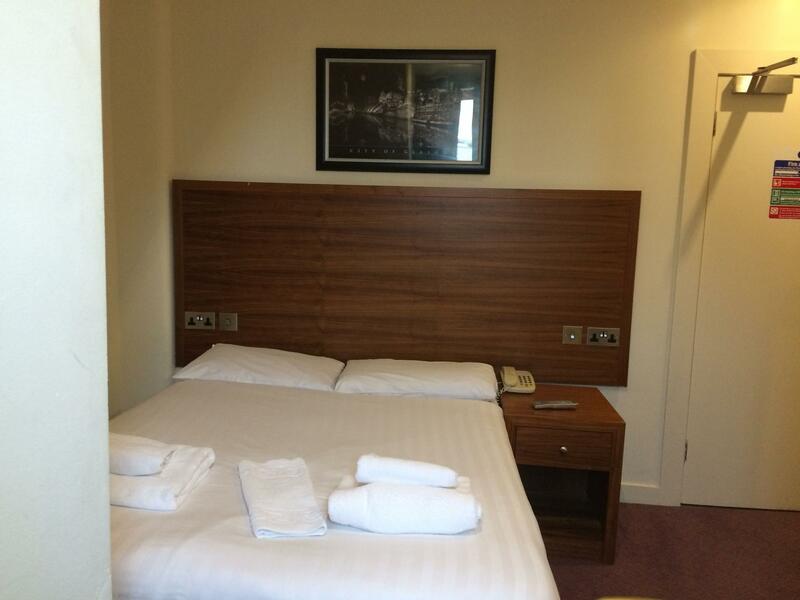 I appreciate they gave me a double bed and quiet room for solo use. Breakfast buffet was ample and included in the price. Loved all the original architecture fixtures and fittings in common areas. The only tiny disappointment was poor power in shower but water good temperature. I have no hesitation in recommending this traditional hotel. The rooms were in good shape considering this is an older city-centre building. Location was fantastic. Breakfast was a fully-cooked help-yourself buffet and staff were excellent. All of which made for a great value stay, thanks! 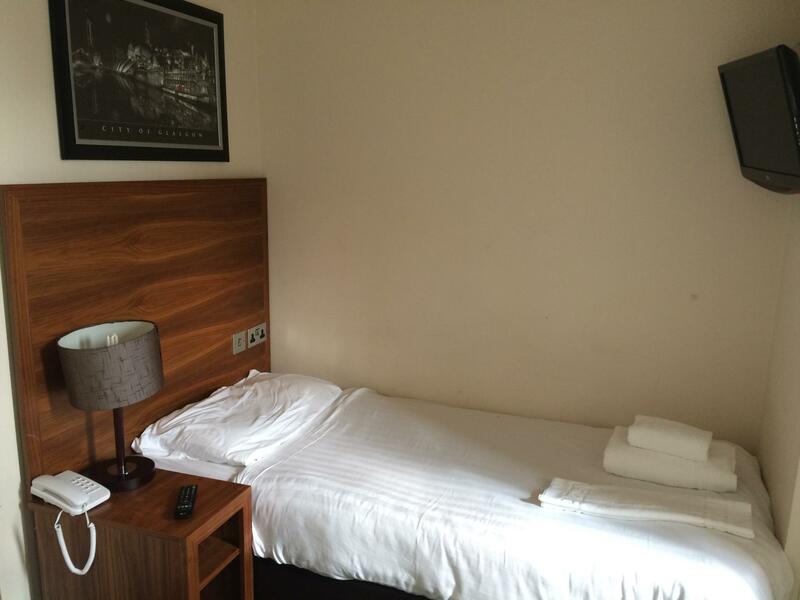 Just a short walk from Glasgow Central, this hotel is ideally located. Argyle Street is one of Glasgow's main shopping areas, all just the other side of the station. 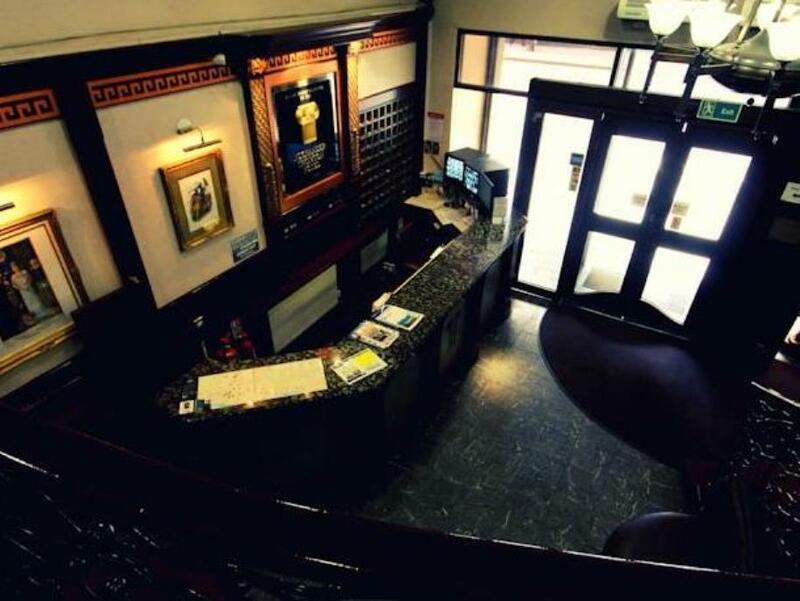 The hotel has many original art deco and macintosh features, especially in the dining room and lounge bar area. The bedroom was clean and comfortable with nice extra touches of bottled water and biscuits on the tea tray. The staff were very pleasant and helpful, always with a smile. If you left the dining room hungry then it was your own fault. There was, if anything, too much choice at breakfast. We will look to use this hotel again when in the area. Great location 2 minutes from station, staff very polite and helpful, room clean and comfortable with tea and coffee making facilities. Great value. I stayed at this hotel for 2 nights and found it was good. 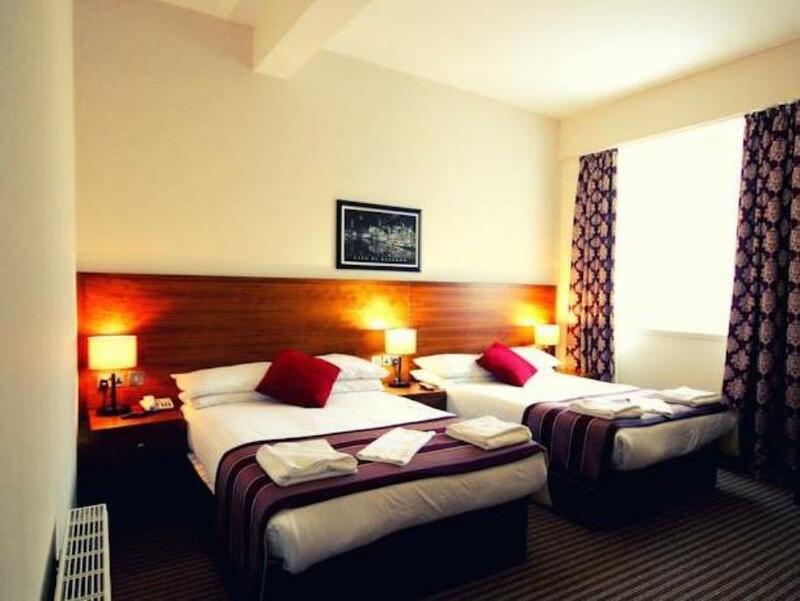 the hotel is centrally located -- easy access to shopping , bus and train stations. The room I had was clean and spacious. The staff were helpful for any question I needed answered. The breakfast was of a varied selection and of a buffet style. The price was good and I certainly would look at using again. Loved the hotel ,its about 30 metres from Central train station and the airport 500 bus is about a 2 minute walk away. Breakfast is really good and everything is on your doorstep .Wonderful shops and great old buildings. 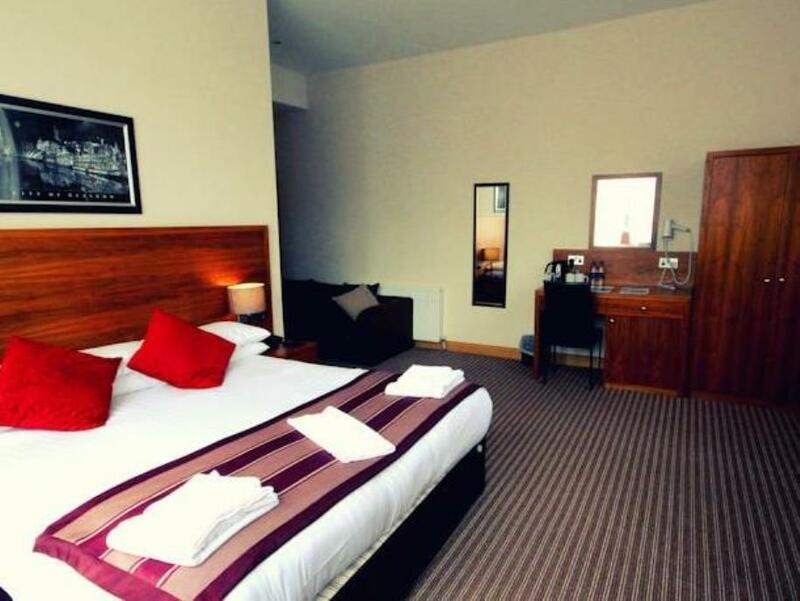 Found the beds comfortable and staff very helpful overall a great hotel. Room was huge and beside the main train station. Wetherspoon was beside the hotel too. Very convenient. Had a bath tub and multiple heaters to warm the huge room. สถานีรถไฟ Glasgow Central - ระยะ 0.23 กม.